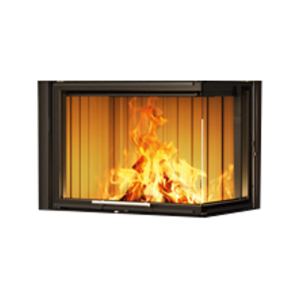 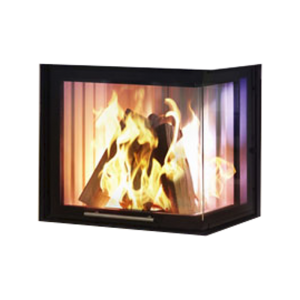 Enjoy a beautiful fireplace on every occasion with the Fuora Q. 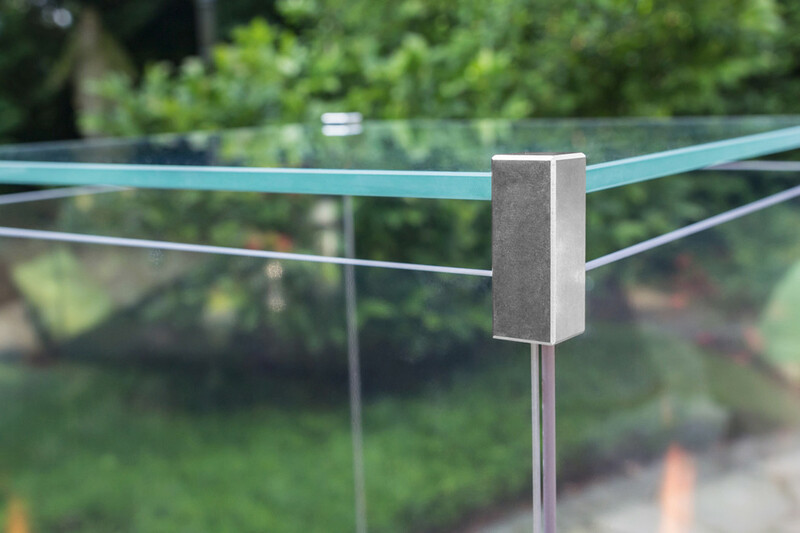 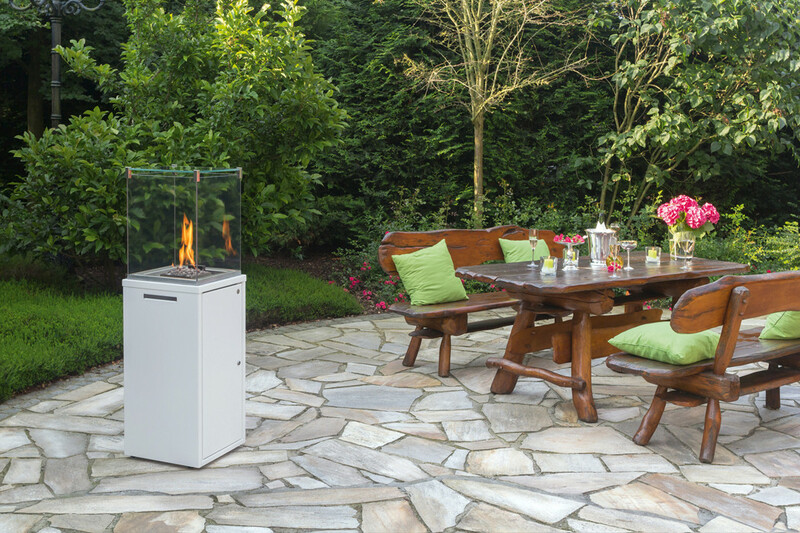 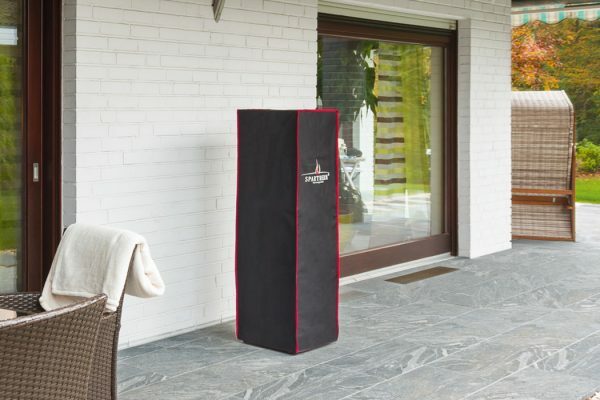 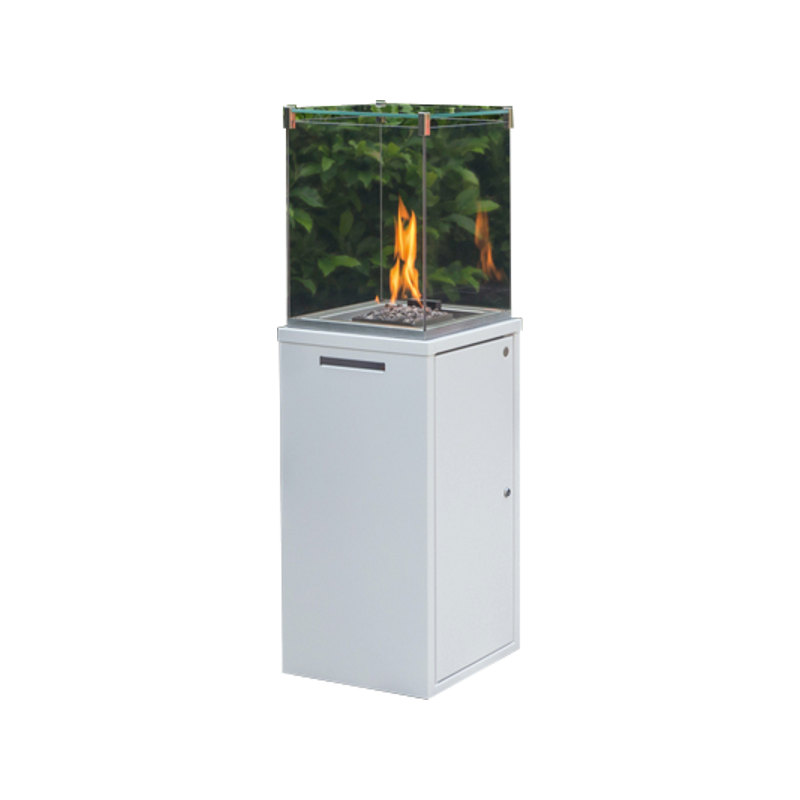 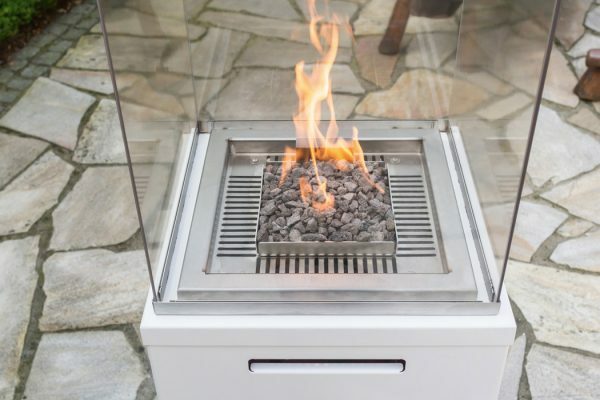 This elegant, sleek fire gives your garden or terrace a stylish look. Whether in gardens, on terraces or at restaurants, your friends and guests will enjoy a cosy fire on cold winter nights or warm summer evenings.